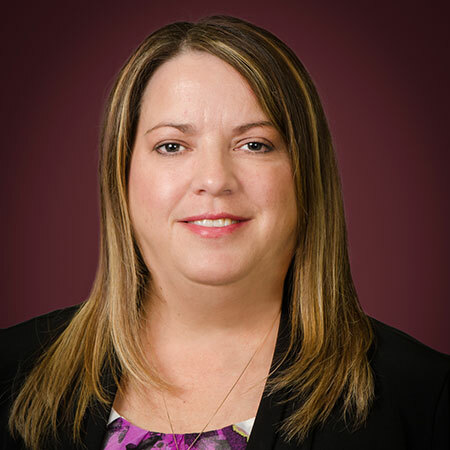 Janet has been with the agency since 1991 and is licensed in Property and Casualty Insurance. She received her Certified Insurance Counselor (CIC) designation on 1997. Janet handles all aspects of Commercial Lines accounts including Farm accounts. Janet graduated from Hocking College with a degree in Computer Science. She is a member of St. Mary Catholic Church in Marion and is active in the Parish School of Religion (PSR). She and her husband, Randy, have a son, a daughter and two dogs. She enjoys spending time with her family, cooking, baking, and reading.